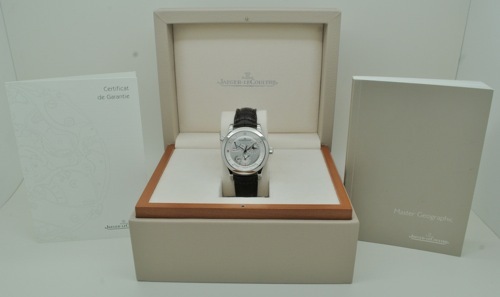 Are Watch Box and Papers Important? 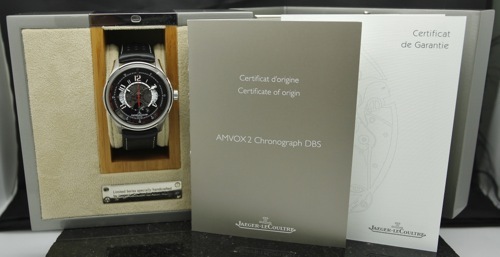 What is the importance of the box and papers when buying or selling a pre-owned watch? Although these items are not necessary, they definitely add value to the watch and help to prove authenticity and ownership. However, they are not legal documentation and are not required when transferring ownership. 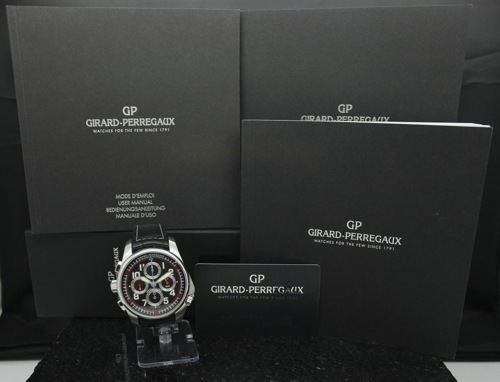 Including the box and papers with the watch can decrease the buyers hesitancy because it assures the buyer that the watch is authentic. 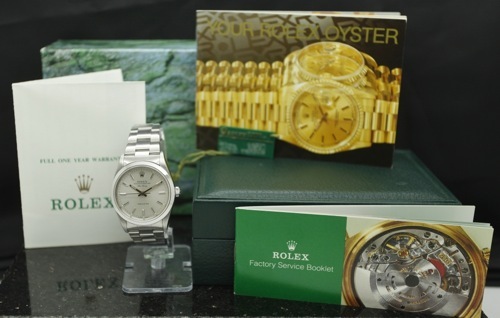 For watches that are highly replicated, such as Rolex, many buyers are more inclined to purchase a watch that includes the papers so that there is no question as to whether the watch is authentic or a replica. Another factor to consider is the age of the watch. 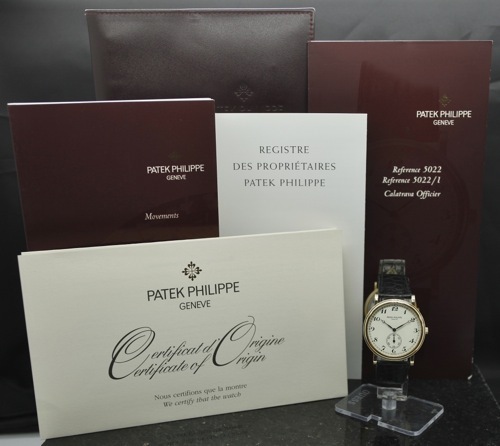 If it is a 50 year old watch, the chances that the owner has kept up with the paper work is very slim so one should not be too alarmed if a vintage watch does not include the papers. When purchasing a pre-owned watch, buyers are typically looking for a watch that has been taken care of and is in great condition. 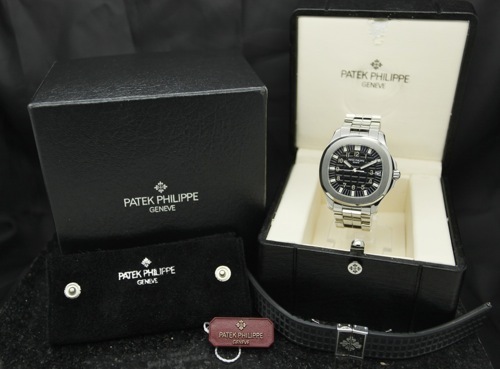 If the watch is offered with box and papers, the owner most likely took very good care of the watch, which will give the potential buyer more peace of mind. 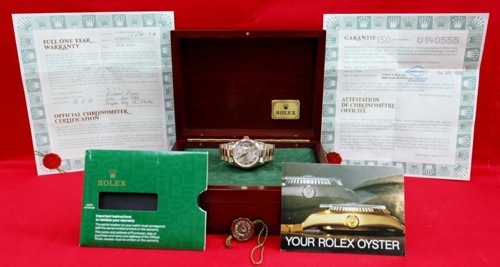 If a watch is not offered with box and papers, the selling price will most likely be lower than the same watch that is offered with box and papers. 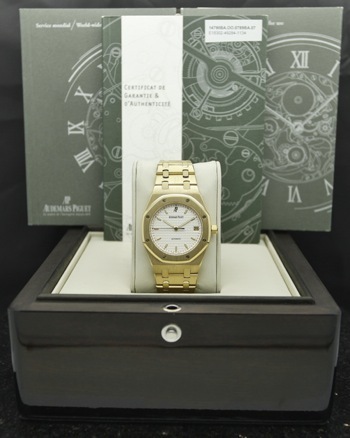 When looking to buy a pre-owned watch, make sure that the presence or absence of box and papers is appropriately reflected in the price of the watch.